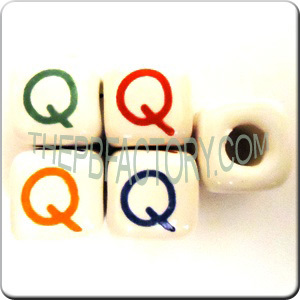 Alphabet bead, 9 mm square, Q letter in four colors: Red, Blue, Orange & Green. 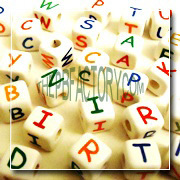 Each bag contains 25 beads unit of the same letter. 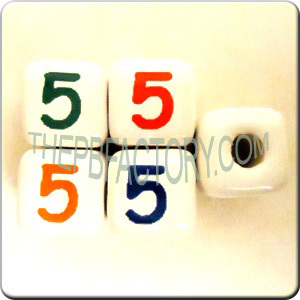 Horizontal 3 mm hole.